Ashok Leyland 3518 truck is the new 35 Ton GVW with 8x2 configuration as per increased axle loading norms. The new 12 wheeler MHCV truck gets powered by a H Series CRS engine with iEGR technology. Ashok Leyland 3518 offers a maximum power of 180 HP, maximum torque of 660 Nm & comes equipped with a 6 speed transmission. 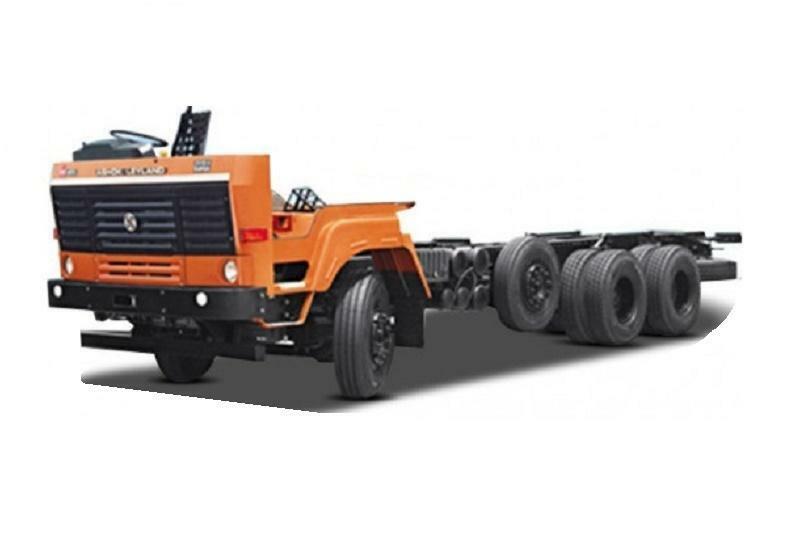 The new Ashok Leyland 3518 truck comes equipped with tubeless radial tyres in front and tube type tyres in rear. With increased GVW norms, Ashok Leyland 12 wheeler truck payload is now more than than ever before, allowing you to carry more & earn more. Ashok Leyland 12 wheeler trucks are available in both G45 cowl chassis version as well as built up sleeper cabin options. 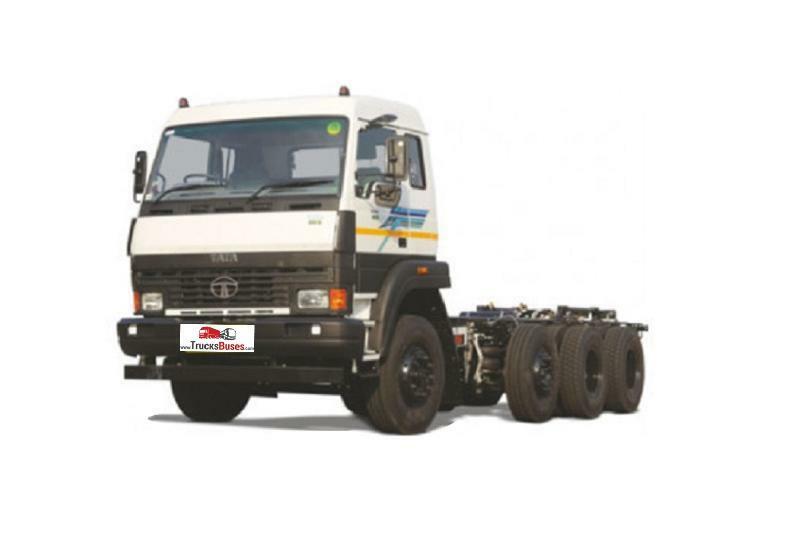 Air brakes and power steering are a standard fitment in Ashok Leyland multi axle trucks in India. To know more about Ashok Leyland 12 wheeler truck price in India, submit your interest for us to get back to you. Looking for Ashok Leyland 3518 price ?